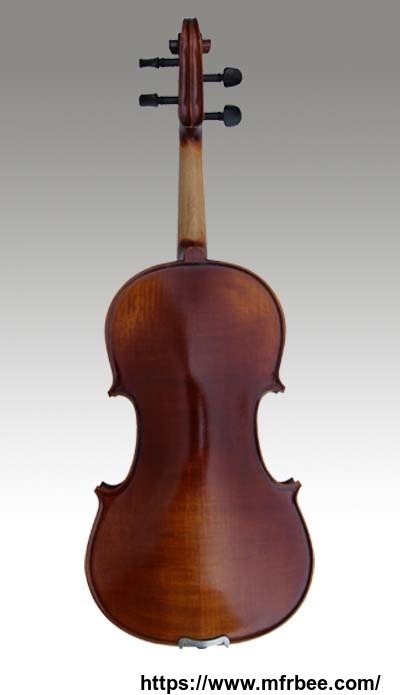 Weize industrial trading limited is a Chinese violin manufacturer which specialized in researching, developing, producing and selling violins, violas, cellos, double basses, acoustic guitars, classic guitars, etc. Over 80% of our products are exported to North America, Europe and Australia etc. for more than 12 years. 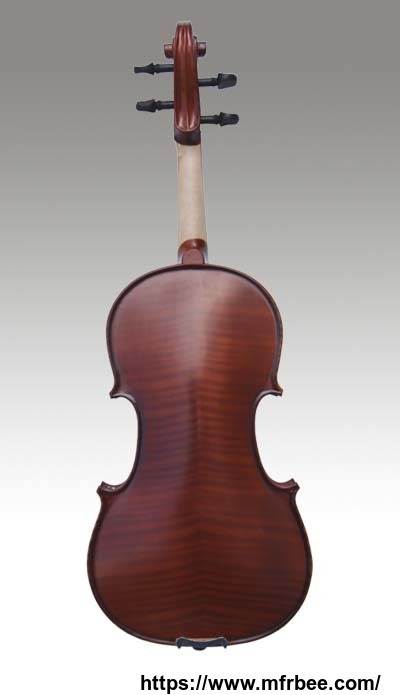 We are very strong and professional on designing, developing and manufacturing musical instruments. We have experienced and skilled workers, QC team and QA system. We are willing to offer you best prices, best quality and on-time delivery. We not only offer our musical instruments with our own brands but also offer OEM products and service to customers .Moreover, we are aware of the fact that the selection of the wood is one of the most important criteria impacting the quality, beauty and finally the total value of our instruments.Our long-term practice with the selection of the best flamed maple guarantees that our products we sell meet your requests for the best wood for instruments. Through years' development, we have owned advanced production equipment and excellent technology. 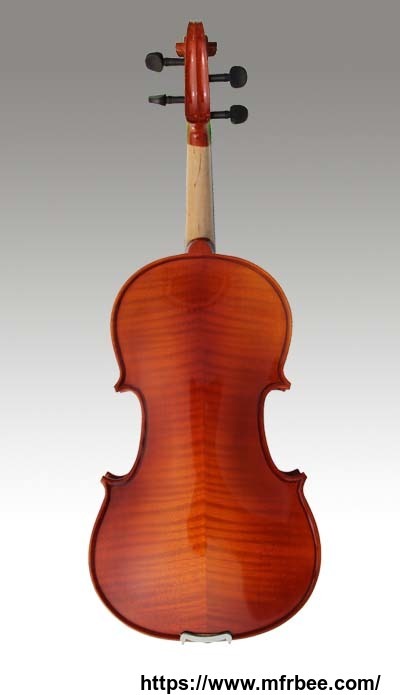 On the basis of strict and scientific quality management, our products are of high quality, beautiful sound, super performance and graceful appearance. You are welcome to visit us to know more about us.